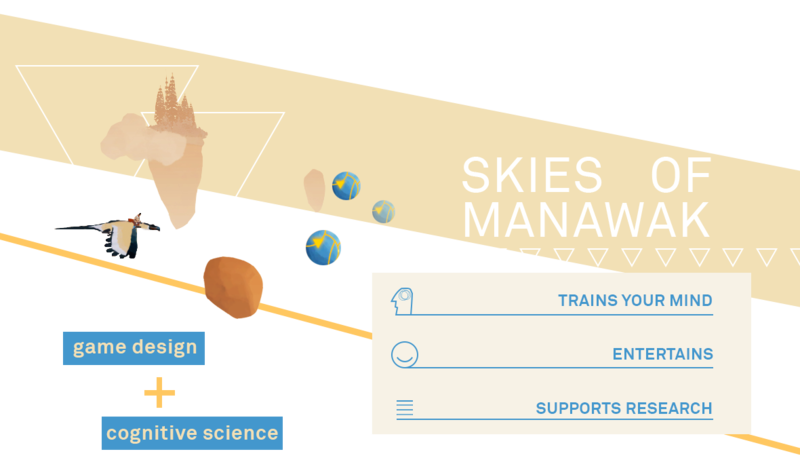 WHAT IS Skies of Manawak is a project developed by StudioBliquo, in collaboration with ODFLab and University of Trento – Departments of Computer Science and Cognitive Sciences. 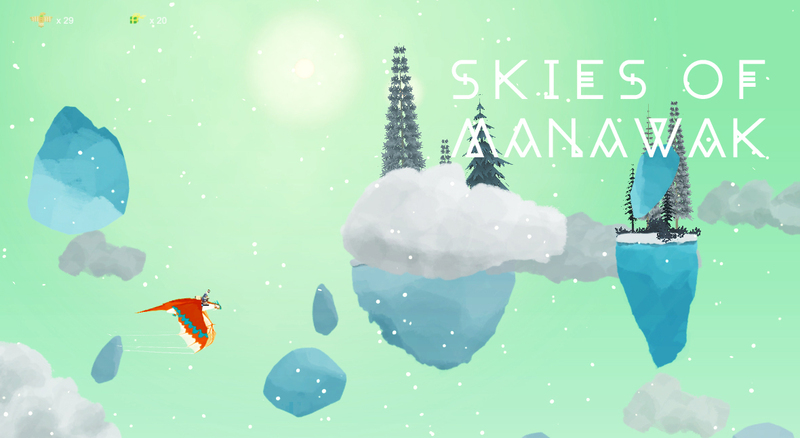 Skies of Manawak is a videogame designed to stimulate in a fun way the basis cognitive skills (e.g. 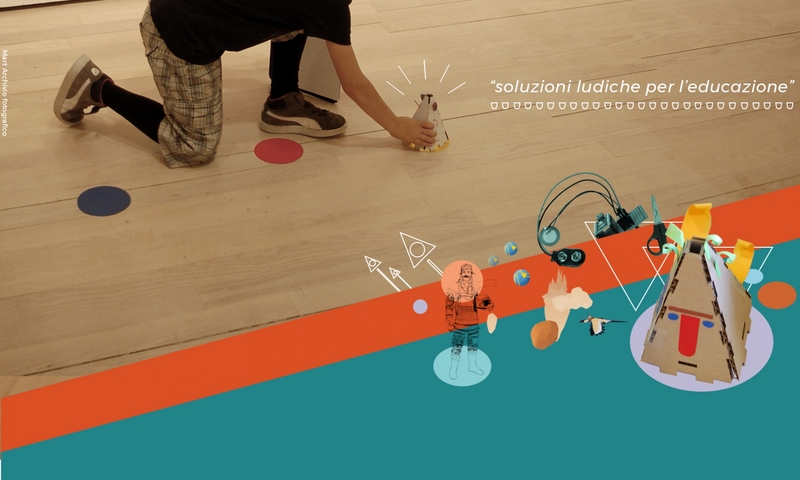 attention, perception and memory) that are the basis of more complex skills, such as learning, reasoning and awareness. 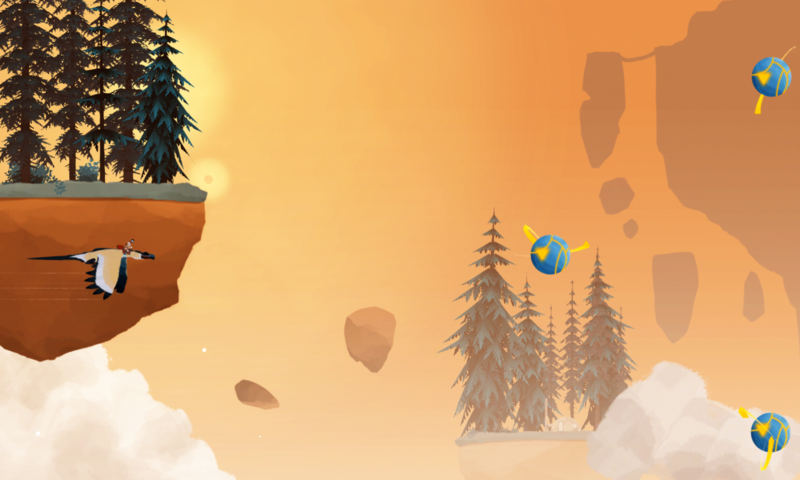 RESULTS The game is still under evaluation, but is based on important scientific research that has highlighted how cognitive stimulation increases learning in children. Early results show that the game is highly appreciated and the cognitive training is effective. 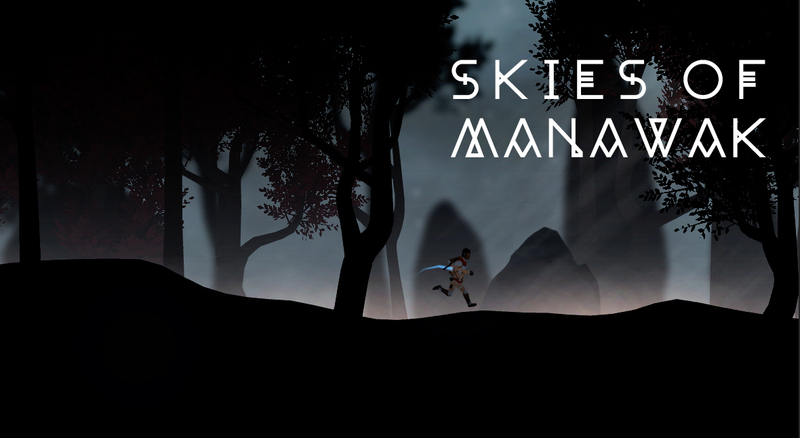 Skies of Manawak is currently only available for computers, but a smartphone and tablet version is currently under development. 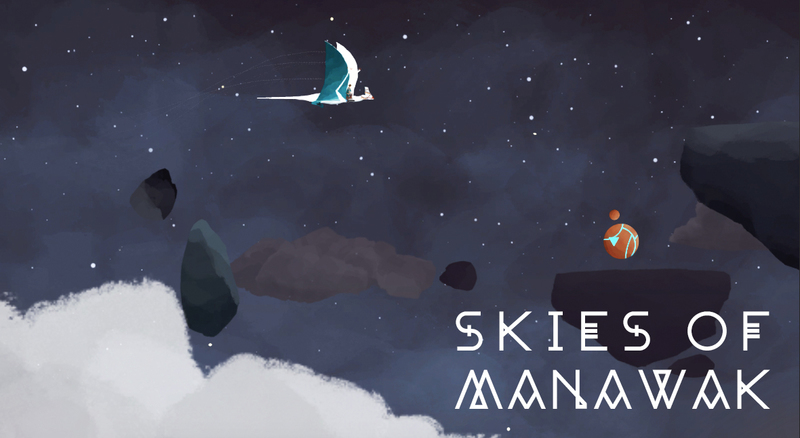 If you want to try Skies of Manawak on your computer, a demo version is available at the following links; just download the file and launch the application.